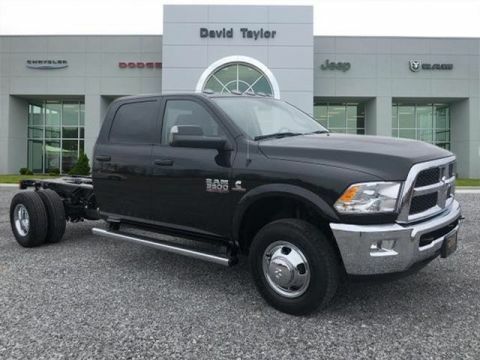 Midwest BC Retail Consumer Cash CCAP Commercial Bonus Cash MWCJ2T $1,000 Commercial Equipment/Upfit DAVID TAYLOR CHRYSLER DODGE JEEP RAM FIAT IS THE RECIPIENT OF FCA'S HIGHEST HONOR "CUSTOMER 1ST AWARD FOR EXCELLENCE" IN SALES, PARTS, & SERVICE FOR 2017 & 2018. 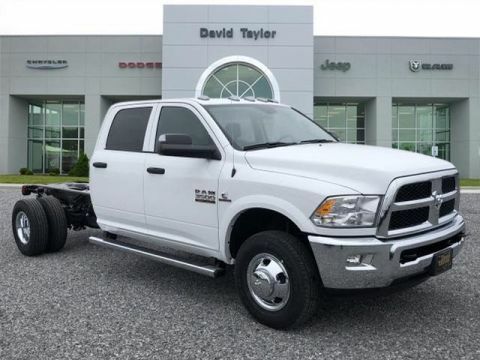 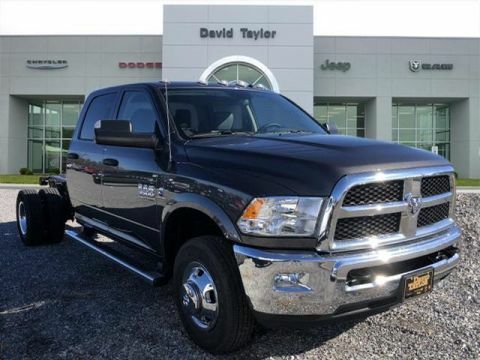 2018 Ram 3500 Tradesman Crystal Metallic 4WD Aisin 6-Speed Automatic 6.7L 6-Cylinder Diesel Turbocharged ABS brakes, Electronic Stability Control, Heated door mirrors, Traction control. 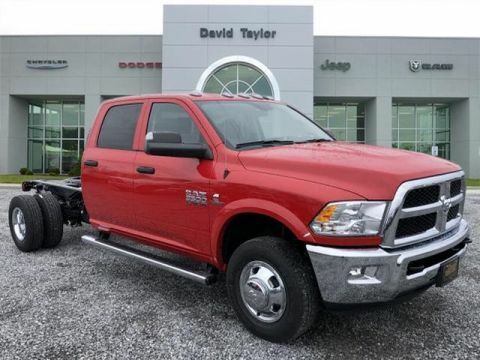 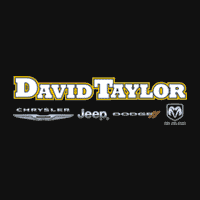 Midwest BC Retail Consumer Cash Midwest Commercial Bonus Cash $1,000 Commercial Equipment/Upfit DAVID TAYLOR CHRYSLER DODGE JEEP RAM FIAT IS THE RECIPIENT OF FCA'S HIGHEST HONOR "CUSTOMER 1ST AWARD FOR EXCELLENCE" IN SALES, PARTS, & SERVICE FOR 2017 & 2018. 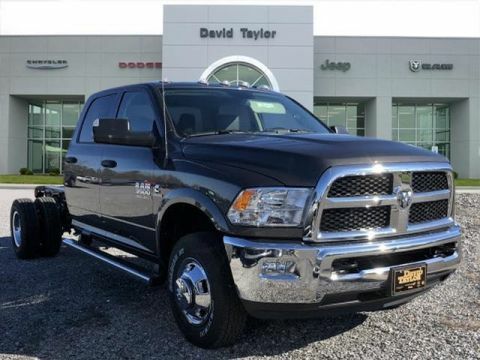 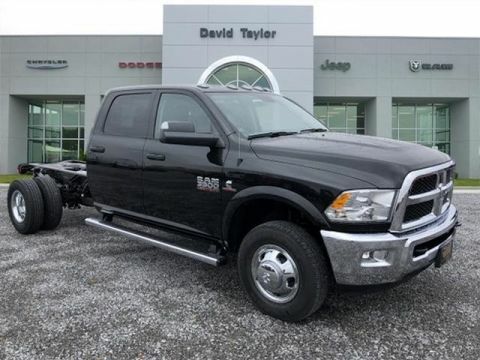 2018 Ram 3500 Tradesman Brilliant Black Crystal Pearlcoat 4WD Aisin 6-Speed Automatic 6.7L 6-Cylinder Diesel Turbocharged ABS brakes, Electronic Stability Control, Heated door mirrors, Traction control.